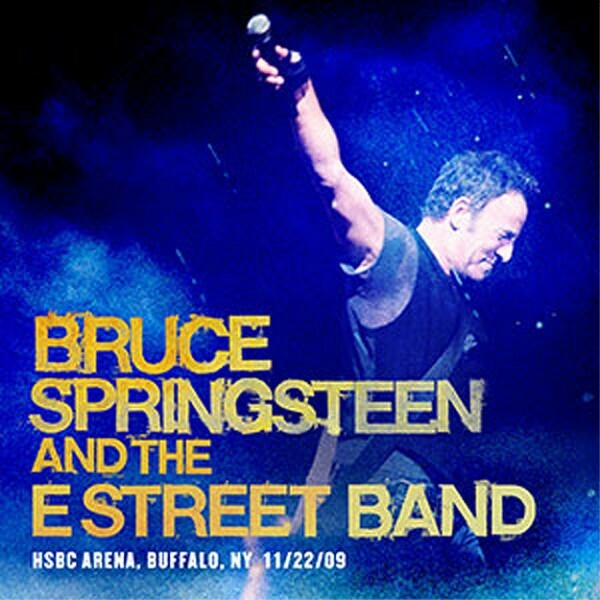 HSBC ARENA, BUFFALO, NEW YORK, 22 NOVIEMBRE 2009. Grabado por John Cooper. Remasterizado por Jon Altschiller﻿. 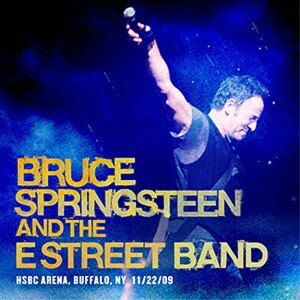 El último concierto de la gira Working On A Dream y el único en la carrera de Bruce donde se interpretó el primer álbum "Greetings From Asbury Park, New Jersey" al completo. También representó desgraciadamente el último concierto de Clarence Clemons en una gira. WRECKING BALL (with Curt Ramm) / THE TIES THAT BIND / HUNGRY HEART / WORKING ON A DREAM / BLINDED BY THE LIGHT / GROWIN' UP / MARY QUEEN OF ARKANSAS / DOES THIS BUS STOP AT 82ND STREET? / LOST IN THE FLOOD /THE ANGEL (with unidentified violist) / FOR YOU / SPIRIT IN THE NIGHT / IT'S HARD TO BE A SAINT IN THE CITY / WAITIN' ON A SUNNY DAY / THE PROMISED LAND / RESTLESS NIGHTS / SURPRISE, SURPRISE / GREEN ONIONS / MERRY CHRISTMAS BABY (with Curt Ramm) / SANTA CLAUS IS COMIN' TO TOWN (with Curt Ramm) / HANG UP MY ROCK AND ROLL SHOES / BOOM BOOM / MY LOVE WILL NOT LET YOU DOWN / LONG WALK HOME / THE RISING / BORN TO RUN / TENTH AVENUE FREEZE-OUT (with Curt Ramm) / I'LL WORK FOR YOUR LOVE / THUNDER ROAD / AMERICAN LAND (with Curt Ramm) / DANCING IN THE DARK / ROSALITA (COME OUT TONIGHT) (with Curt Ramm) / (YOUR LOVE KEEPS LIFTING ME) HIGHER AND HIGHER (with Willie Nile and Curt Ramm) / ROCKIN' ALL OVER THE WORLD.